Reflex Audio has just unveiled a collection of over 650 samples of vintage synths: The Analogue Collection. 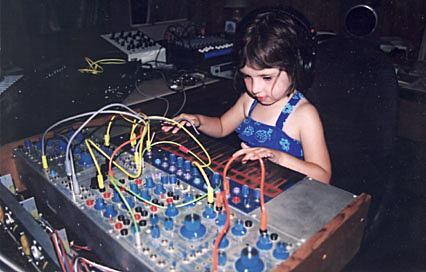 There are two dozen synths in there: ARP Odyssey, Chroma Polaris, Elka Synthex, EML ElectroComp 101, Kawai K3, Korg MS-20, MemoryMoog and Minimoog, Oberheim Matrix 12, OB-1, SEM, and Expander, Roland Juno 106, Roland Jupiter 8, Roland MC 202, Roland MKS-80, Roland SH-7, Roland TB 303, Sequential Prophet 5, Prophet 600, and Six-Trak, Waldorf Microwave, and Yamaha CS-5 and CS-50. The samples are available as 86 audio tracks (multisampled, no less, with 160 patches) and include liner notes. I’m impressed: there’s definitely some stuff that’s hard to find otherwise!